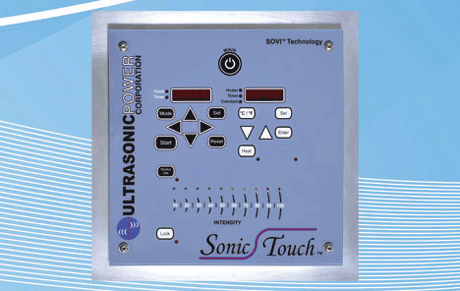 The Fast Touch™ system allows you to quickly tune and configure capacitive touch keypads for prototype or production control systems. With our USB HID mapping tool, you can easily map buttons to keys on a computer keyboard, joystick or mouse. Communication Interfaces: USB, Uart Serial, etc. Easy Configuration Utility - No software coding required! 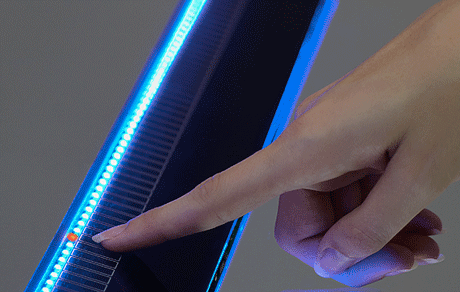 In the PCB method of capacitive touch design you will find the touch sensors on the top of the PCB and the necessary capacitive touch electronics on the bottom side. In many cases it is possible to add the product's control electronics to this same PCB ultimately reducing the cost of the product. 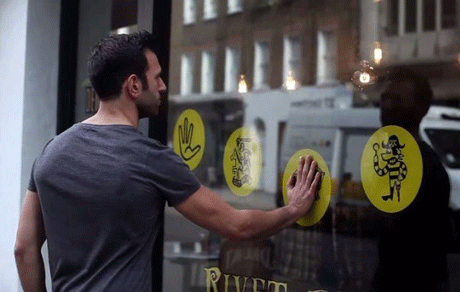 A reverse printed glass or plastic graphic overlay can be attached with adhesive. 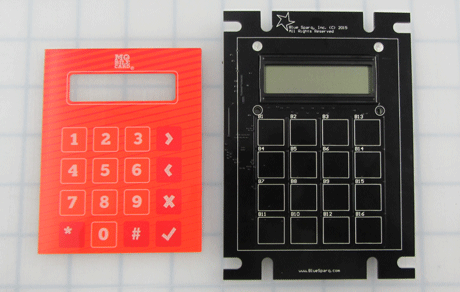 Getting started is easy, please fill out this custom keypad form and contact us! 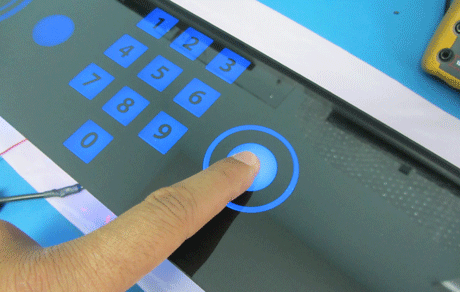 The Film keypad has the capacitive touch sensor pads printed on a thin flexible film or membrane. The film has a ZIF tail which is plugged into the capacitive touch driver electronics. 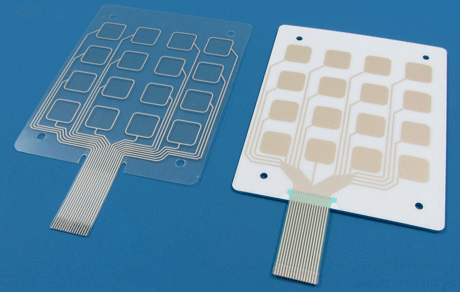 We can make opaque and clear / translucent conductive films as well as use nano-wire technology. 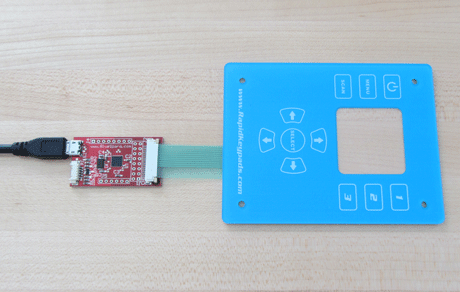 After learning about your project we can determine if the PCB or Film method of capacitive touch design is right for you. Using the USB HID we can map any capacitive touch button to any key on your computer keyboard, mouse, and joystick. 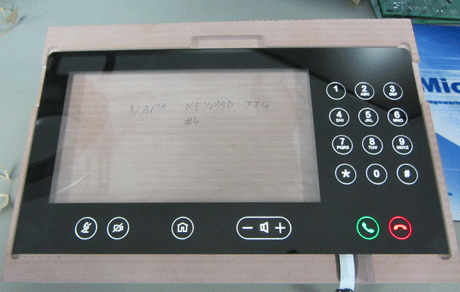 This is the best way to create a custom USB keypad for any Kiosk. 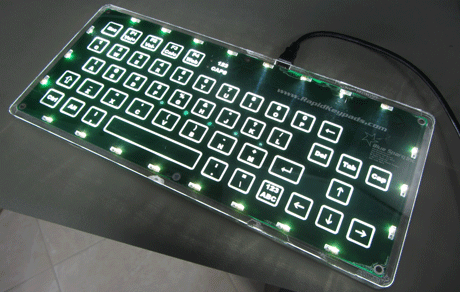 We use several methods of LED Lighting to illuminate keypads and control panels. Fore Light™ technology is used when ultra thin / low profile LED back lighting is required. The Projected Lighting Technique is used when brightness is the top priority. Selective lighting in combination with our Dead Front technique is used to make buttons appear and disappear from the background. You can also control the color and brightness of individual buttons, icons and text. Finally our Indicator Lighting is used to quickly give the user operational feedback. Add rich, high fidelity audio feedback to any keypad or user interface. Individual buttons can be mapped to their own sounds. Multiple sounds can be played simultaneously. Sounds can be stored in sd-cards as .wav files. Replace that old buzzer with this modern and elegant audio feedback! After finding out touch interfaces require electronics, our customers ask us to add the product's main electronics to the same circuit board! This ultimately reduces the cost of the product and simplifies assembly. We have designed several industrial and medical control systems for example: thermocouple based heater controls, pump and motor controls. Adding remote automatic firmware update, remote diagnostics and control as well as factory automation and HMI control.